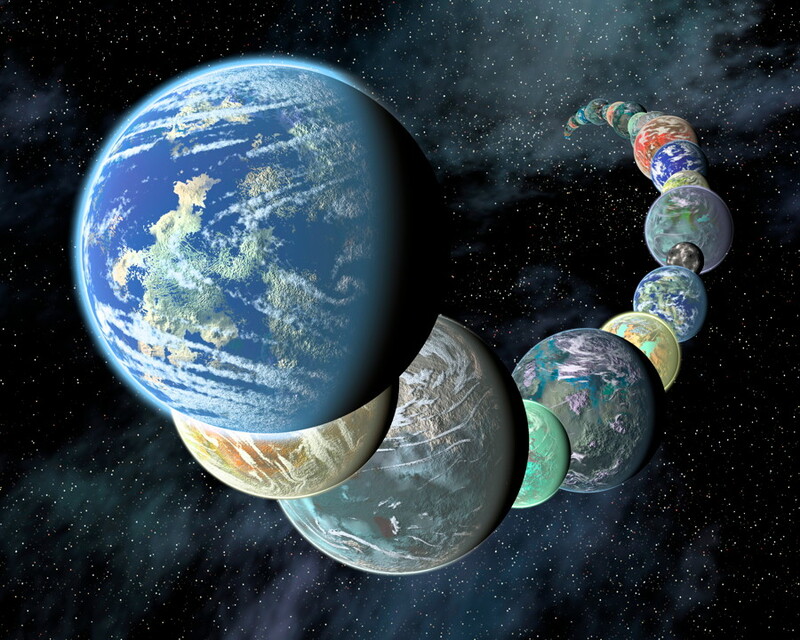 NASA has chosen two new missions to explore the Solar System; it was announced today during a media teleconference. 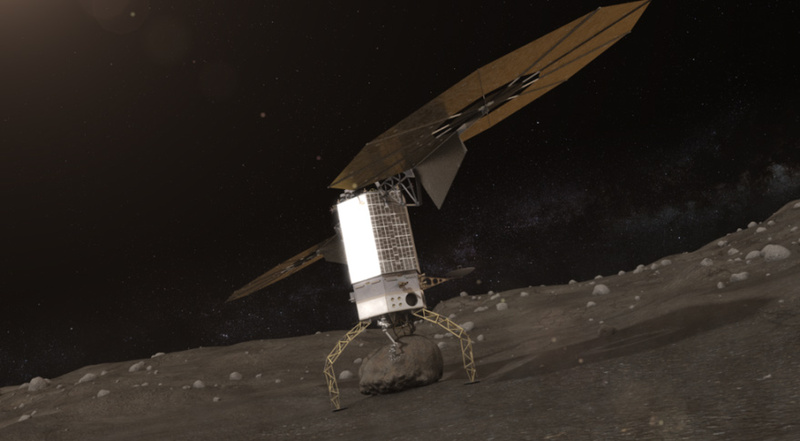 The missions are part of NASA’s Discovery Program, and after the competing proposals had been narrowed down to five contenders, the final two winners were announced. Both missions, called Lucy and Psyche, will visit asteroids which have never been seen up close: multiple Trojan asteroids which share Jupiter’s orbit and the unusual metal asteroid 16 Psyche. 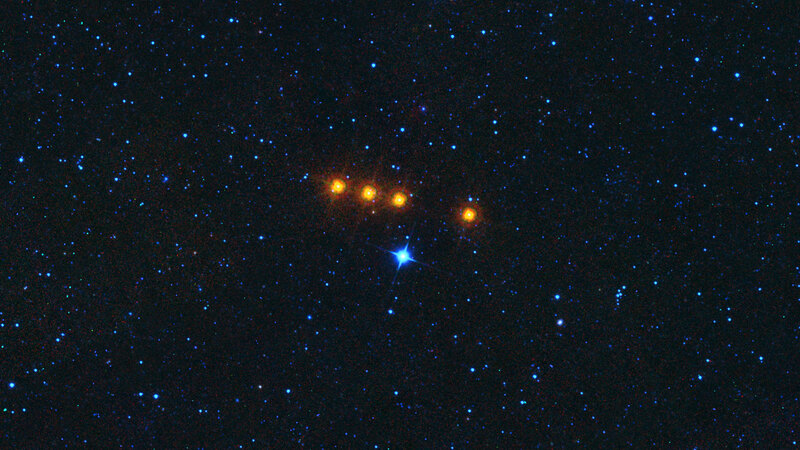 These missions will study such objects which are relics left over from the early beginnings of the Solar System, providing new clues as to how the planets and other bodies formed. 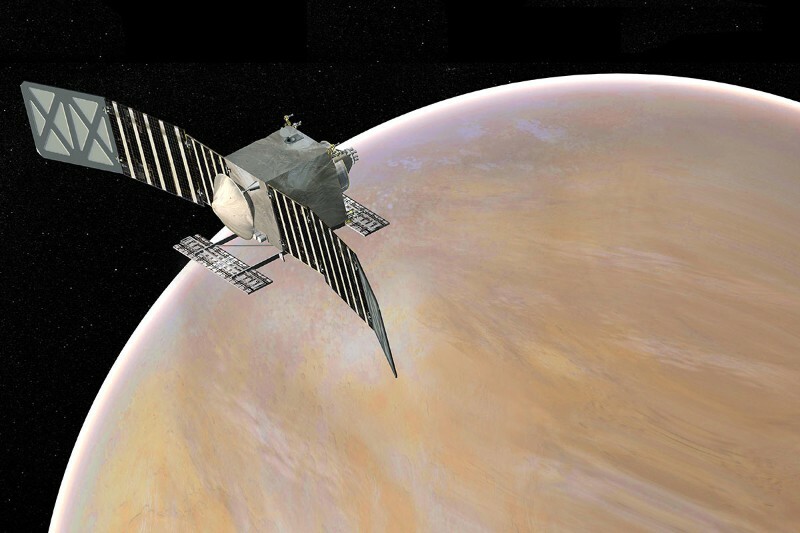 Two other mission proposals to return to Venus did not make the cut, unfortunately. 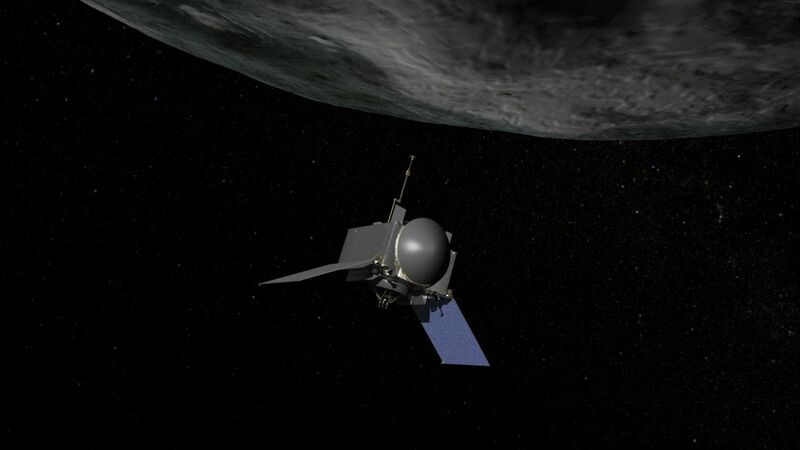 This coming September, a new NASA spacecraft, OSIRIS-REx, will be heading toward an asteroid to collect samples which will later be brought back to Earth. This is the first time for such a sample return mission to an asteroid by a U.S. spacecraft, but there’s also another unique aspect to this mission – artists, and space enthusiasts in general, are being invited to submit some of their work to be included onboard the spacecraft. 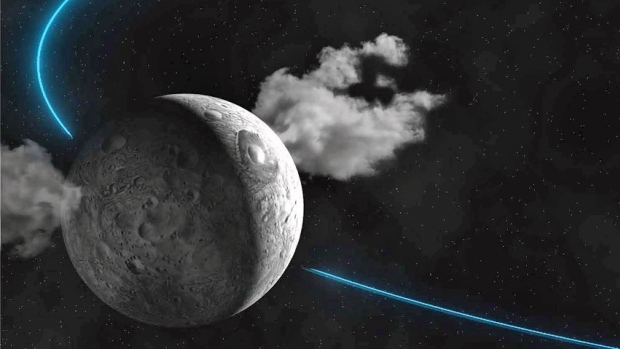 The dwarf planet Ceres, the largest body in the asteroid belt, is releasing water vapour into space, astronomers announced yesterday. The discovery, made by the European Herschel space telescope, is being called the first unambiguous detection of water vapour around any object in the asteroid belt and was published today in the journal Nature.